Because we should be required to pay attention to most everything Ba Da Bing! 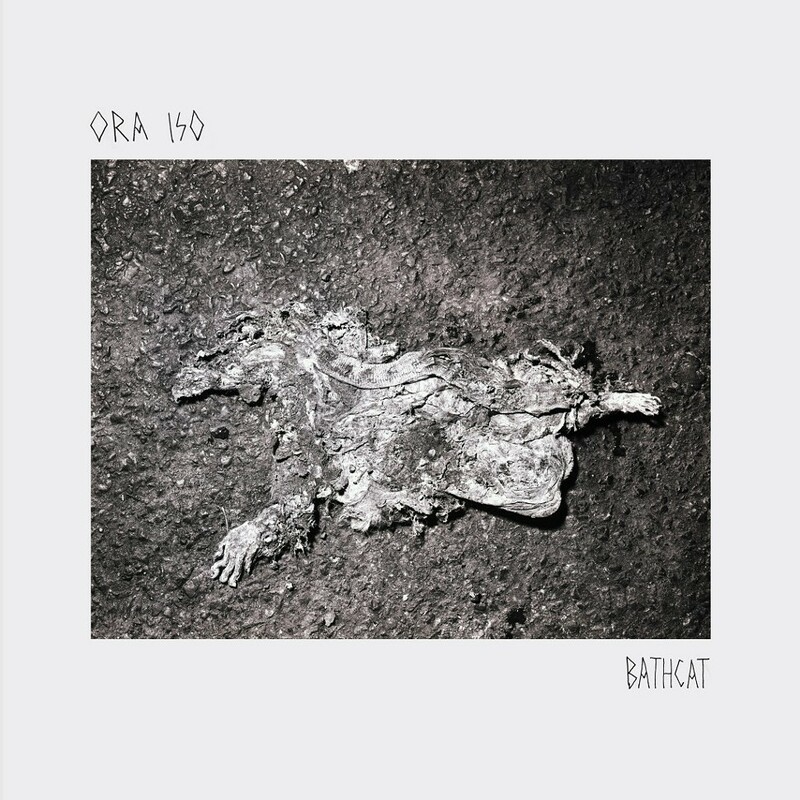 Records releases these days, today's 12 O'Clock Track is from one of the label's newest ventures, the Brooklyn-based experimental duo Ora Iso and their recent debut album, Bathcat. The track, "Ora Iso" (like the band, see), is a haunting meditation of industrial noise rife with deep creeks and groans of guitar and slicing whooshes that sound about as comforting as a pillow-topped iron maiden. It's structured noise in that it's held together by a rudimentary rhythm and bleak, subterrestrial notes from pianist/front woman Kathleen Malay, whose vocals are mostly lifeless and sinister, like they're leading a slow march off a steep cliff. Needless to say, not for the sunny optimists. Ora Iso is in Chicago on 11/4 at a DIY venue, which you can find more information about by perusing the Internet.